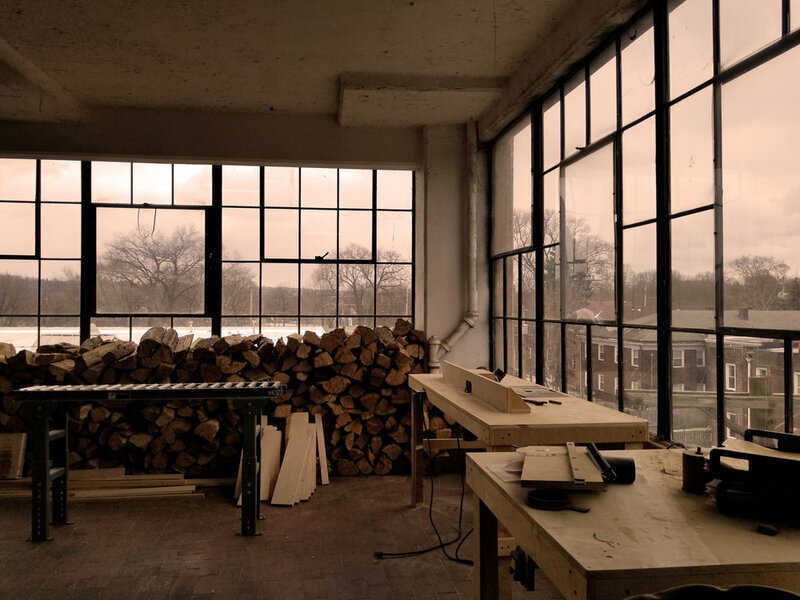 With a focus on digital fabrication methods, S&C designs and fabricates architectural products and furniture that articulate functionality and aesthetics based on the process of making. 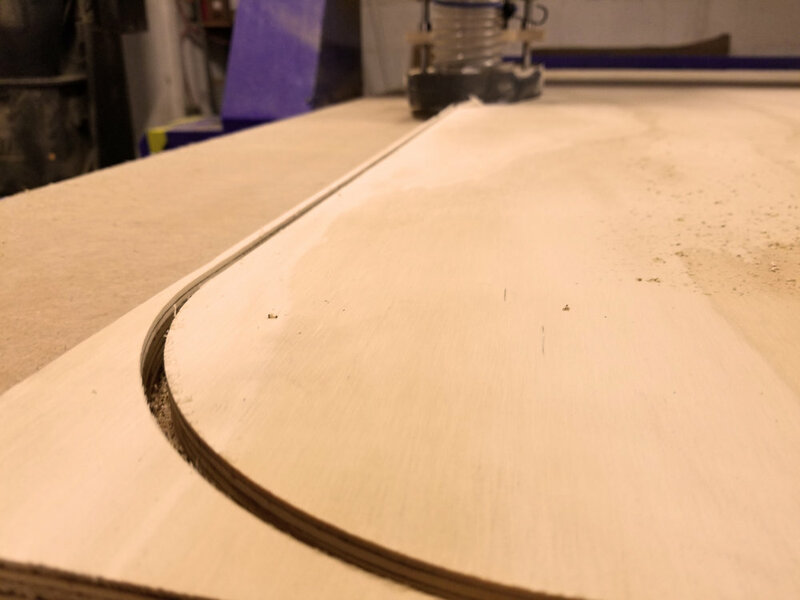 We transcend conventional thinking, originating from design concept through fabrication, and consider every aspect of each project by integrating materials, fabrication methods, context, and experience. S&C is a multifaceted firm providing a wide range of services including interiors and furniture design, brand integration, fabrication services, and large scale/quantity CNC production.